Today, on April 25, 2018, Meyer Turku shipyard delivered the groundbreaking cruise liner to her owner. Now the newbuild will head towards Hamburg, where she’ll be christened on May 11. 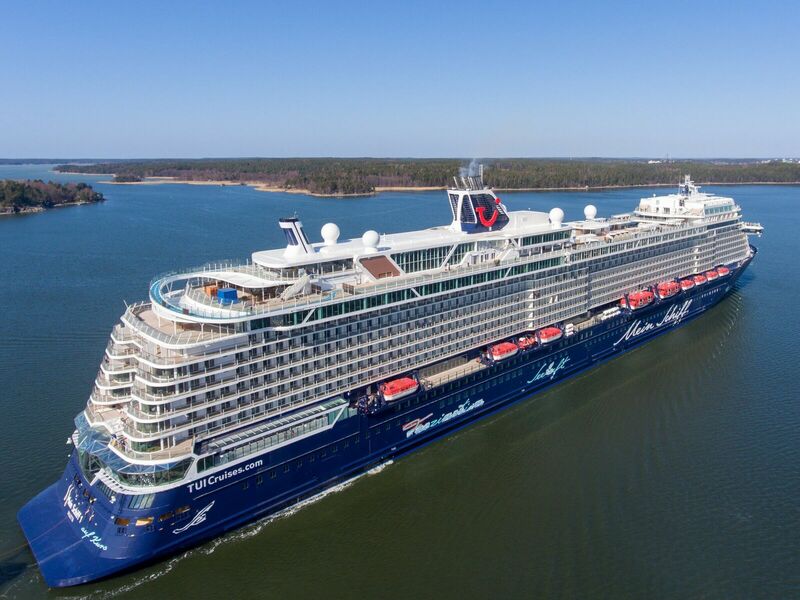 By the way, there’s another ship for TUI Cruises currently being under construction at Meyer Turku shipyard – new Mein Schiff 2. She’s expected to enter service in 2019. Besides, the shipyard intends to deliver Mein Schiff 7 in 2023. We remind you that recently, the former Mein Schiff 1 entered drydock in Cadiz, Spain to become Marella Explorer. You can read about this here. 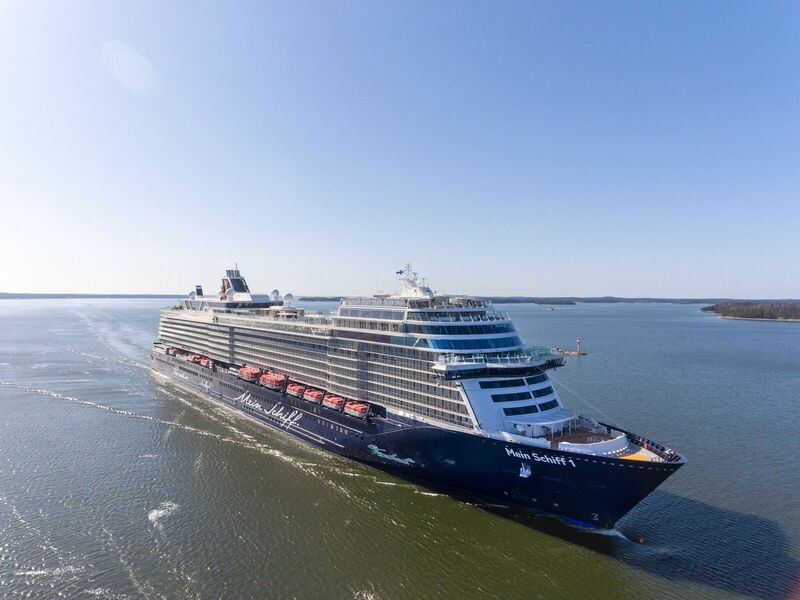 We greet new Mein Schiff 1 in the cruise family and wish her many exciting adventures!